Cathy Busby has been a professor at the University of California for 32 years. Her B.S. 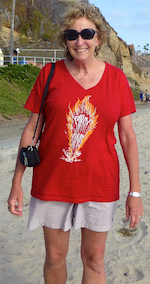 is from Berkeley, and her Ph.D. is from Princeton, both in Geological Sciences. 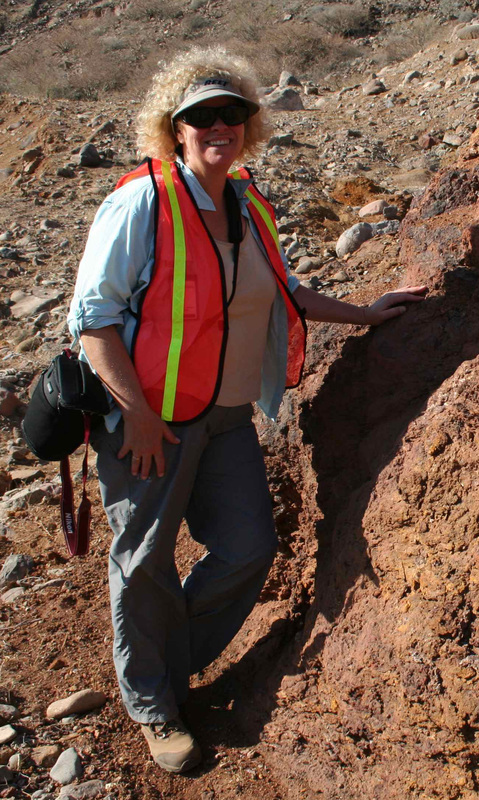 Cathy is a field-based geologist, doing research in sedimentology, volcanology, and structural geology, in convergent margin and rift tectonic settings. Her work is mainly sponsored by the National Science Foundation, but has also been supported by the geothermal, mineral and petroleum industries, and the U.S. Geological Survey. 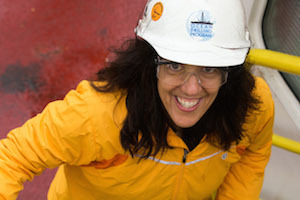 Most recently, Cathy has become involved in oceanographic research, serving as Co-Chief Scientist on International Ocean Discovery Program Expedition 350 to the Izu-Bonin arc (2014). Cathy teaches short courses and field workshops on sedimentary tectonics, deepwater sedimentation, and volcanic-volcaniclastic geology.